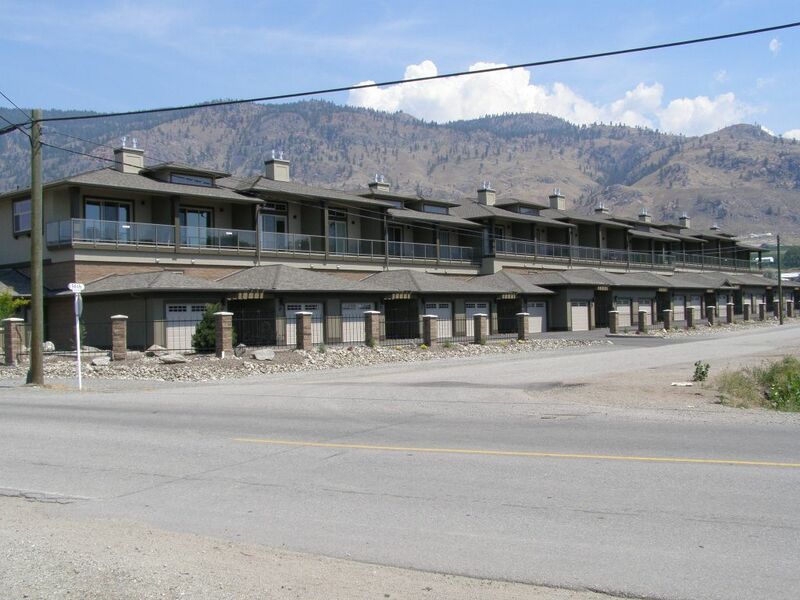 Cactus Flats is a unique development and the only one of it’s kind in the South Okanagan consisting of 2 storey townhomes with a focus on secure, enclosed, high ceiling, heated storage, up to 48 ft. in length, that can accommodate large RV’s, boats, classic cars or any other toys. All homes have hardwood and tile floors, quartz countertops, Kohler fixtures, high ceilings, gas fireplaces, stainless kitchen appliances, washers, dryers and spacious south facing sundecks with natural gas BBQ connections. In addition to the large RV garage each home also has a single car garage. Units 7 to 12 have slightly larger square footage and longer storage bays. Cactus Flats homes are ready for immediate occupancy. All measurements taken from plans. Call LR for other homes that are available in the development. Price includes net HST.